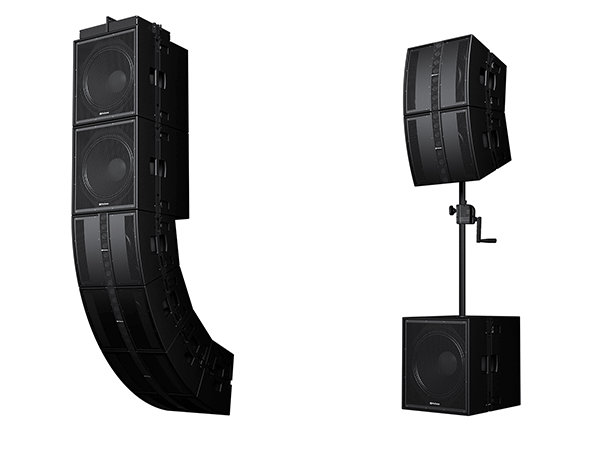 CDL12 Constant Directivity Loudspeaker and CDL18s Active Subwoofer prove ideal for both portable PA and installed sound applications. 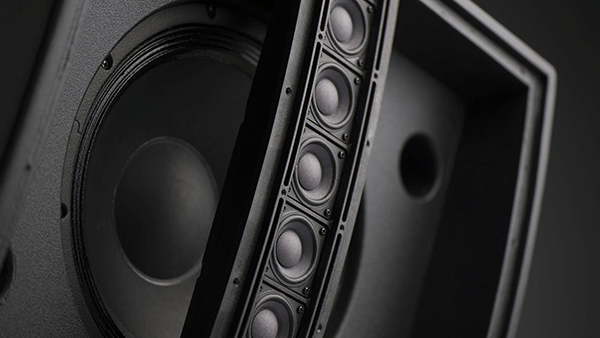 PreSonus® Audio Electronics is pleased to introduce the CDL-series loudspeakers, the latest additions to the company’s line of innovative sound reinforcement designs. 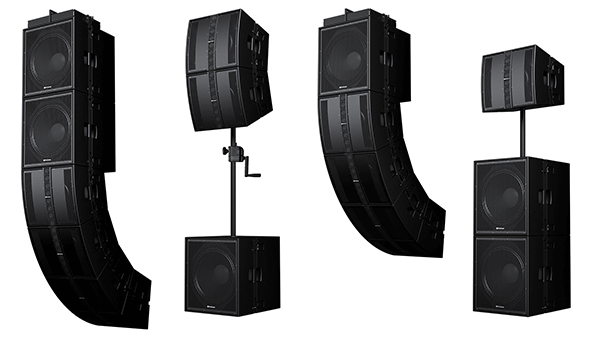 The result of years of research and development, the CDL12 Constant Directivity Loudspeaker combines the best attributes of point source and line array technology into a unique patent-pending design, radiating a highly focused pattern with consistent SPL throughout the frequency response range, both on- and off-axis. The companion subwoofer, the CDL18s, utilizes an innovative ported design that maximizes efficiency to create a big bass sound from a compact cabinet. Both Dante™-enabled, powered enclosures can be flown as a vertical array, or combined for ground-stacked applications to create a complete, coherent loudspeaker system with an even response across the frequency spectrum. The information contained herein is, to the best of our knowledge, accurate at the time of publication. The company retains the right to make changes without notice.